Sideswipe car accidents can cause severe damage to your health. 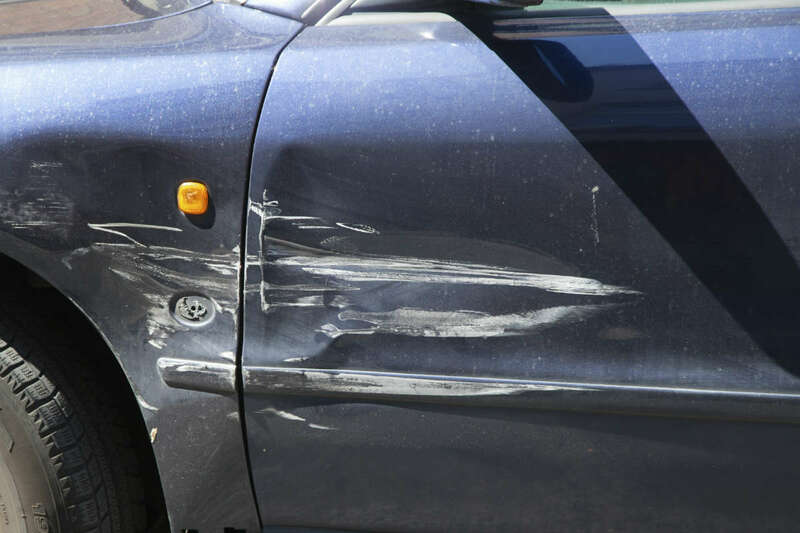 A sideswipe accident is one in which the side of a car scrapes the side of yours. While the danger of this type of collision is minor at low speeds, they can lead to severe injuries when the two cars are driving faster. Below, we tell you everything you need to know about sideswipe accidents and remind you of how important hiring a St. Louis car accident attorney is in the event of an injury. There are three common ways in which this type of accident occurs. The first is lane changes, which happen thousands of times per day in St. Louis. If the driver that is making the move isn’t looking, it could lead to a sideswipe. The second is intoxication or distraction, which cause people to drift. Lastly, drivers often try to fit into tight spaces and misjudge how large their vehicle is, which leads to a side-swipe. As we mentioned above, low speeds will likely yield little or no damage at all. Higher speeds, on the other hand, frequently lead to injury. The following are three of the most common examples. 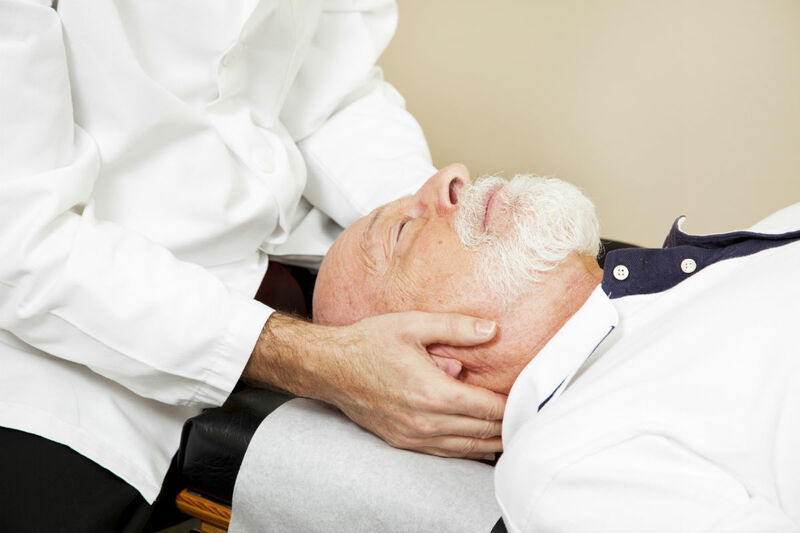 Neck and Back – Collisions jerk your body around considerably, and it is often the neck and back that receive the resulting damage. A few specific examples are sprains and strains. Whiplash – Another result of collisions is whiplash, which is a somewhat vague physical condition. 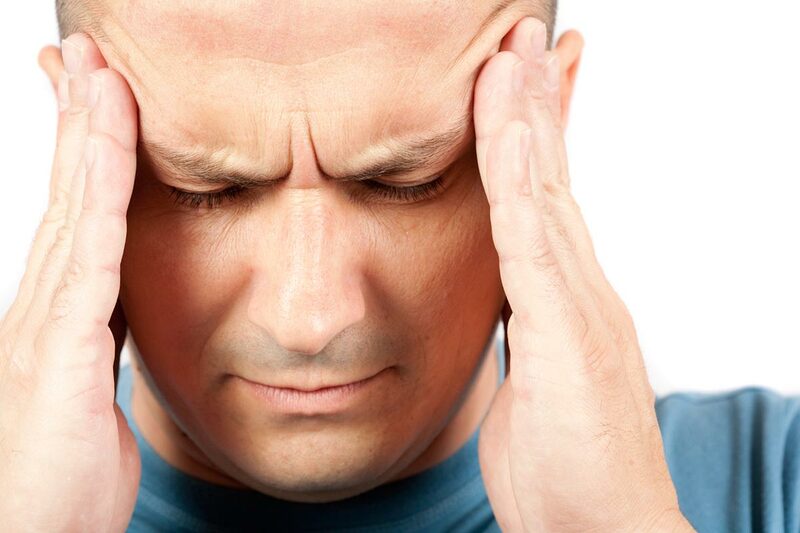 It is characterized by pain, stiffness, and a variety of other symptoms. Bulging Discs – A disc is a piece of soft tissue that lies between your spinal cord and bones. 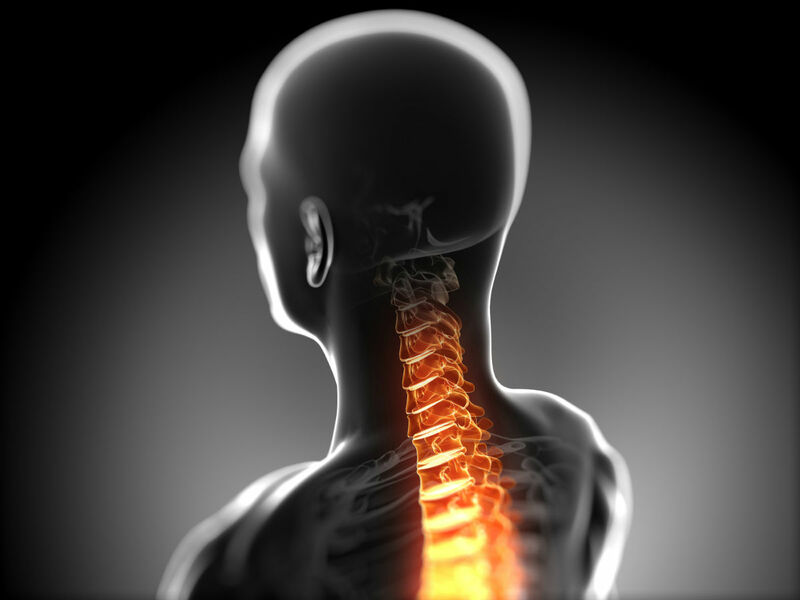 It is a rubbery substance that is meant to absorb shock while defending the crucial nerves inside of the spine. Sometimes, the impact of a collision knocks a part of a disc too far out of its bone casing, which leads to excruciating pain. Our avoidance tips are essentially the opposite of the causes we described above. Still, they are worth exploring their own. Resist Distractions – When you take your eyes off the road, you tend to drift. Additionally, you will not be able to see someone changing lanes into you. The result is not taking a necessary evasive maneuver. Stay Sober – Intoxication increase your risk of every type of accident, so it is best to stay sober behind the wheel. Check Your Blind Spot – A common situation in which a driver sideswipes another is when changing lanes. The blind spot is an area where cars can “hide” and surprise you with collisions. Be Defensive – Lastly, don’t try to fit anywhere that doesn’t look big enough. If you have any indecision, then wait until traffic clears up and you can safely get on with your day. If you ever get into a sideswipe accident, we hope that the speeds are low. If not, you could be a victim of severe damage to your health. Fortunately, this result is not quite as tragic as it might seem. 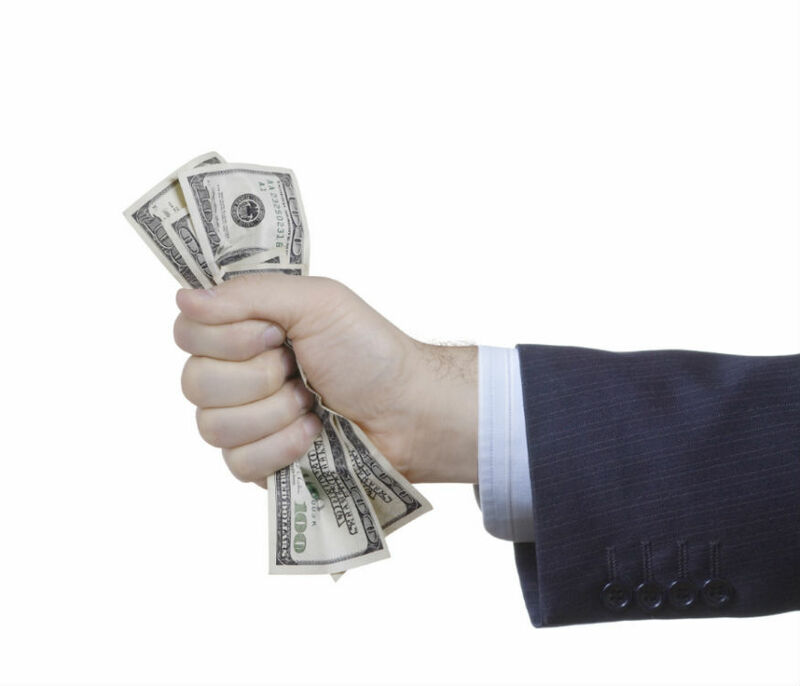 The reason is that you and a skilled St. Louis car accident attorney can collaborate to get you a favorable compensation package to pay for your medical bills, lost wages, and more.